the liaising with similar persons, organisations, educational institutions or bodies that provide and/or promote literacy and numeracy programs in the field of early childhood education for the purpose of coordinating data, initiatives and resources. LET’S DREAM EDUHUBS is an initiative that delivers quality early numeracy projects to pre-schools in disadvantaged areas. The project is collaboration between The Miki Maths Trust and partners such as the SOUTH AFRICAN CONGRESS for EARLY CHILDHOOD DEVELOPMENT and the Loaves and Fishes organization. It has always been our intention to share our programme with as many kids as possible and we have tried many different avenues. Our main challenge has been finding the correct vehicle. In 2012 we received a donation and piloted an initiative called EDUHUBS. Through this we tried to replicate our Miki Maths system in poorer areas. We partnered with the South African Congress for Early Childhood Development and trained practitioners at existing centers. We also provided them with all the necessary materials to teach the various children in their centers. We have trained 30 practitioners so far in 2015 and around 1000 children aged 4-5 and 250 children in Grade R currently benefit from the programme. 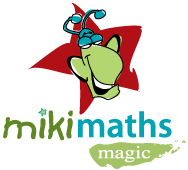 Training is done by Miki Maths and involves quarterly training which comprises 6 hours of training each time. Each quarter comprises 9 weeks of activities and work. We find that regular quarterly training is ideal for capacity building over time. Training is done separately for the 4-5 Age group and Grade R group. 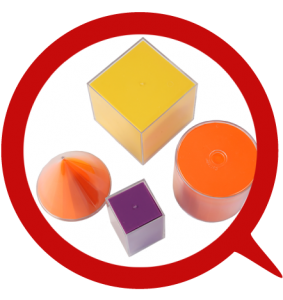 Practitioners are equipped to do concrete activities to develop conceptual understanding. The intention is that practitioners are equipped to work with larger groups of children. 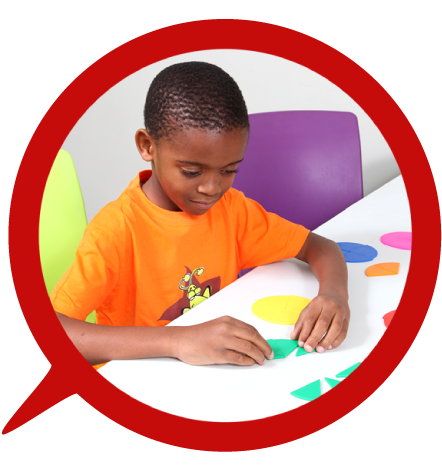 The practitioners are also guided through each of the worksheets in the workbook which comprises work on early numeracy and visual perception.